Double pumping kit, Double pumping accessories for the Original Pump in Style Breastpump! Comfortable and convenient personal accessories for your Original Pump in Style breastpump. Includes 2 Collection Containers, 2 Standard size one piece Breastshields, 2 Yellow Valves and Membranes, 2 of theTubing, 2 Lids. Breastpump NOT included. Accessories are personal care items. For hygienic reasons, they can't be returned once opened. 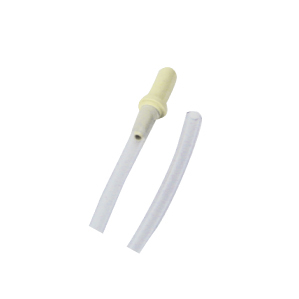 The tubing with this item will not be compatible with the Advanced Pump in Style breastpump before 2008. If additional items are needed such as bottle holder or extra collection containers, please see replacement parts and order separately. If the PersonalFit breastshields are preferred, then all these items can be ordered separately. Larger flange sizes are available.